*Limited Availability - Call office for details. 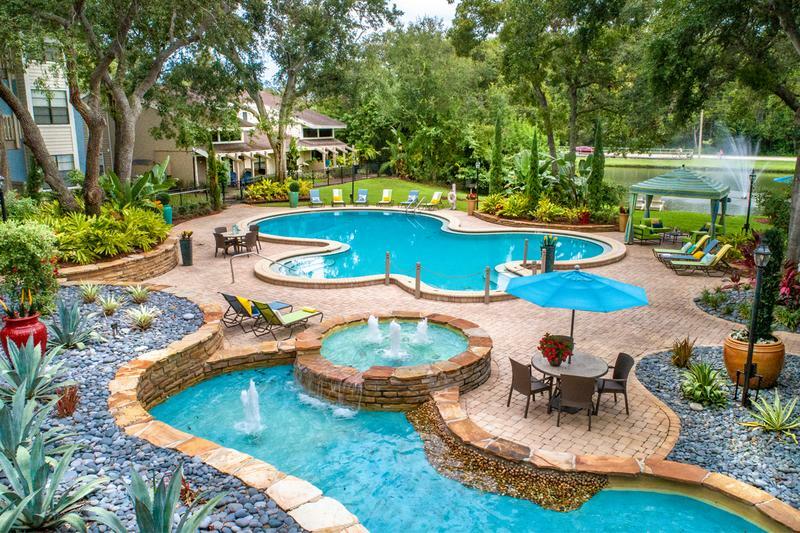 Welcome home to the most desired address in Palm Harbor, Florida! Stillwater Palms is the premier luxury community, featuring beautiful, contemporary apartment homes perfect for every renter’s wish list. What are you waiting for? 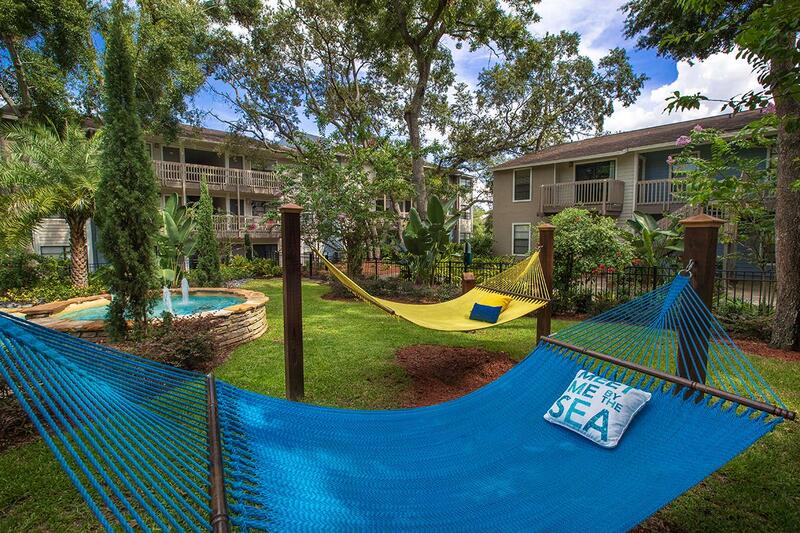 Come home to Stillwater Palms Apartments today! Our newly renovated Palm Harbor apartments for rent include a variety of one and two bedroom floor plans and fantastic community amenities. 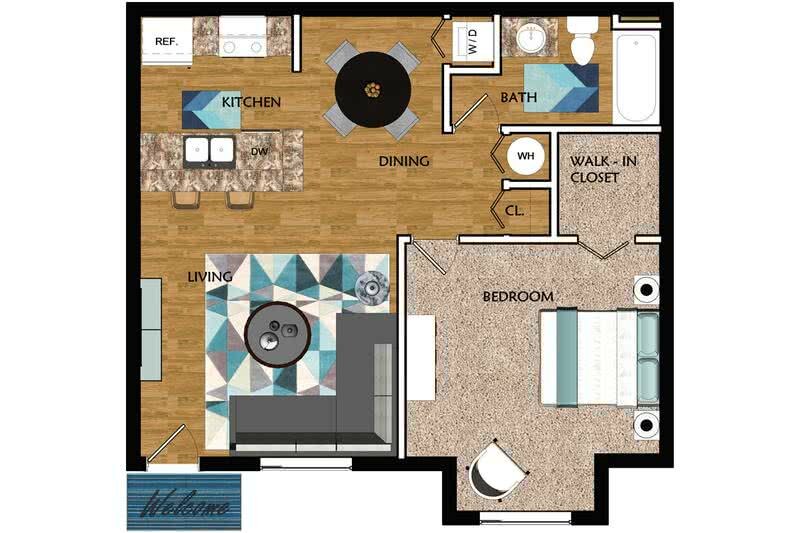 At Stillwater Palms Apartments, each recently updated apartment includes gorgeous stainless steel appliances, chef-inspired kitchens with beautiful faux granite countertops, designer cabinetry, modern accent lighting with brushed nickel hardware and more! Residents can take advantage of two resort-style swimming pools, relax on our amazing sun deck or inside our cabanas with tropical views! Grill out with family and friends at our fantastic community picnic and grilling area or lounge the day away in our hammocks! You’ll also enjoy our incredible workout facility that includes state-of-the-art fitness equipment or enjoy a game of tennis on our court! As a pet friendly community, we offer an off-leash, “Bark Park” for our furry friends! You will love spending time in our Internet café and business center, available just for you! 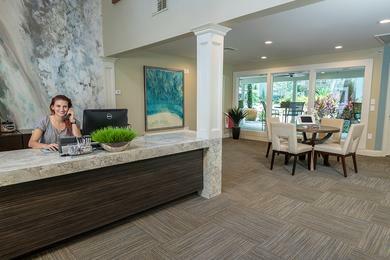 No matter what feature you choose to take advantage of, we are sure you’ll love the fantastic apartment community amenities that Stillwater Palms has to offer! 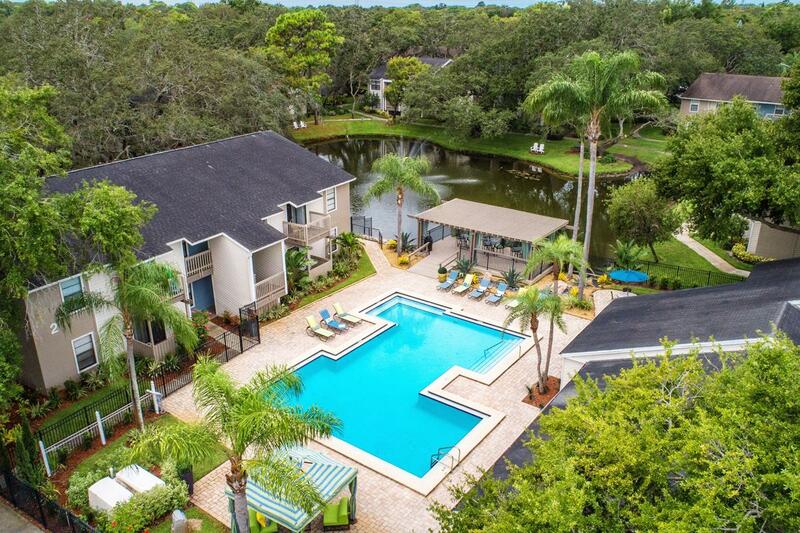 Your future apartment home in Palm Harbor, FL is tucked away behind serene landscaping, enclosing our community from US Highway 19 with gorgeous lake views, tranquil fountains, and grand moss oaks. 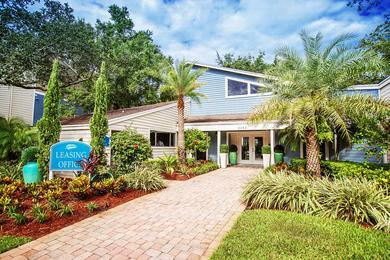 Our community is centrally located in the Palm Harbor area, minutes from the world class Innisbrook Resort & Golf Club. 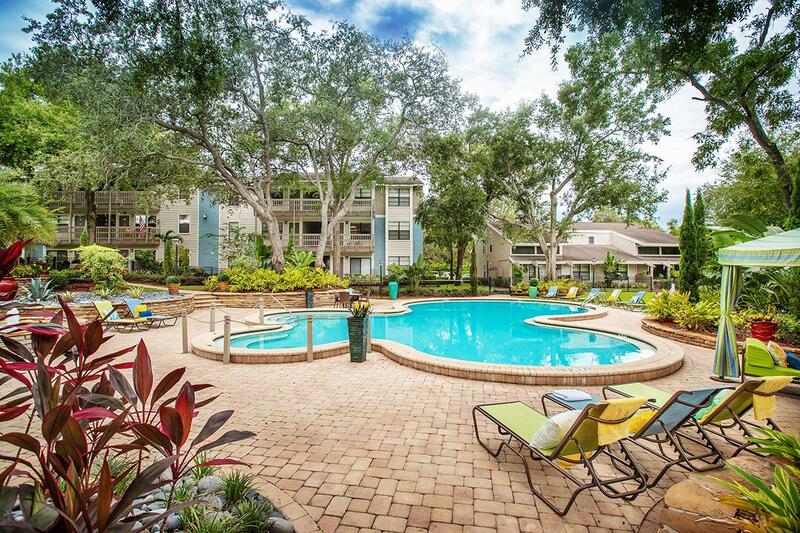 You’ll feel relaxed knowing you’re so near to dining and shopping at the Countryside Shopping District, Tarpon Springs Sponge Docks, as well as St. Petersburg College and Tampa International Airport. You can even catch a movie right next door at Muvico theatre or head around the corner to the Lucky Dill to fill your craving for amazing food! If you attend St. Petersburg College or Central Florida Institute, we have the off-campus Palm Harbor apartment for you! Stillwater Palms is located just minutes from campus, making us THE student housing choice for Central Florida Institute or SPC.